Thanks Jeff Miller for sending in these great photos and information regarding your recent Northland Shooters Supply build! See below what Jeff had to say. 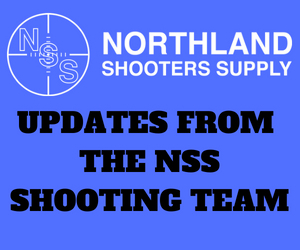 Effective April 1, 2016, Northland Shooters Supply (NSS) has changed their management team structure and will be relocating to their new facility in Bismarck, ND. This notification is to advise our customers that we are turning over the ownership and daily operations of NSS to James Kessler. Despite the physical address of the business changing, the phone number for the business (763) 682-4296 will remain the same. You will be able to reach the new owner (James) at this phone number. 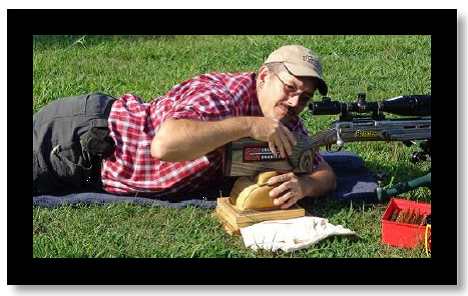 James is an experienced hunter, shooter, and reloader and will do very well with the NSS product lines. James has been working behind the scenes for the last year and has been doing an outstanding job. We thought very long and hard regarding who the successor would be for NSS and we are very excited to see James carry on the NSS name and customer service level that we have worked to achieve. We want to share a very special thank you to all of our customers. You have made NSS a very enjoyable experience and we have been happy to serve you. Thank you all. The 4-inch heavy duty barrel nut wrench offers 33% increased rigidity. The 4-inch wrench is offered for the standard square-notch barrel nut design. This design also incorporates a 1/2-inch cutout for using a ratchet, breaker bar, or a torque wrench to aid in the removal and installation of the NSS precision barrel nut. The price for the 4-inch tool is $18.00. NSS is pleased to announce the release of their Taper Loc Recoil Lug System. NSS has been working with the latest modification to their Action Wrench, this modification will allow rifle builders that are using the Remington 700 models to install the NSS Rem/Age Barrels without having to notch or pin their receivers. 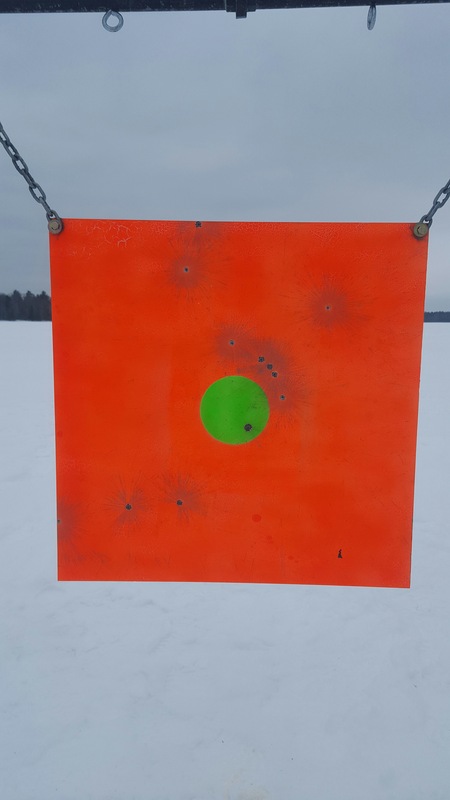 This NSS Action Wrench update will allow you to install the NSS Heavy Duty Precision Ground Recoil Lug directly to your Remington 700 Action without any required gunsmithing. 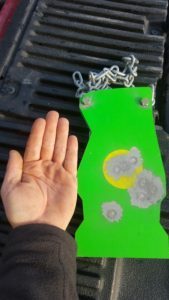 The price for the Taper Loc Recoil Lug System is $25.00. Note: The NSS Action Wrench is also needed for this system. 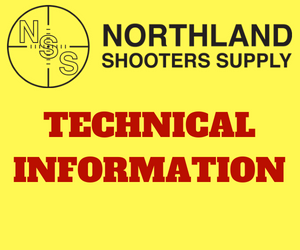 Please click on the link below for direction on how to use the NSS Taper Loc Recoil Lug System. 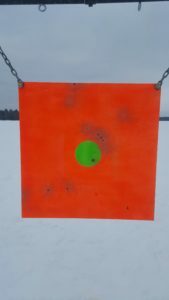 Northland Shooters Supply (NSS) was mentioned in an excellent article on the popular accuracy-tech.com website. This article featured information about the NSS Rem/Age line of barrels and explains the entire process of a Rem/Age rifle build. Congratulations to Northland Shooters Supply (NSS) customer David Mark Honeycutt on his National F-Class win with his Criterion barrel build. To read the full article, please click on the link below.